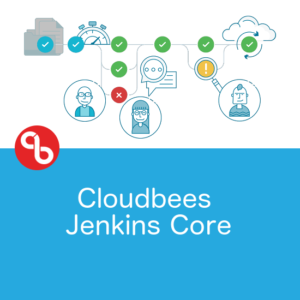 Cloudbees Jenkins Support gives you everything you love about Open Source Jenkins, but with the commercial support and backing of Cloudbees. Peace of mind that Jenkins upgrades will install smoothly, without doubts about plugin compatibility. On-call support from the largest team of Jenkins-certified engineers anywhere in the world. 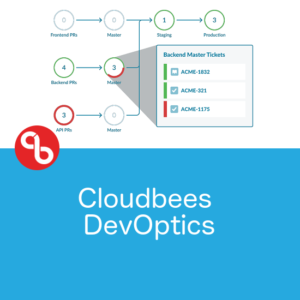 Deploy with confidence on a CloudBees-verified distribution of Jenkins and maintain your recommended configuration. Challenges grow as Jenkins use increases throughout your organization. Problem-solving requires more than the typical transactional approach to support other companies offer. Work with our passionate customer success team and skilled group of developer support engineers to identify, combat and resolve your challenges strategically, not transactionally. 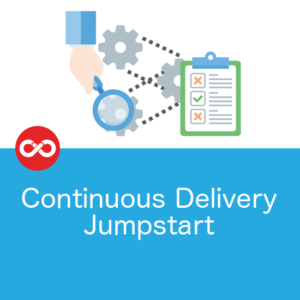 Take advantage of programs like Continuous Delivery Acceleration, a consulting service developed to help you elevate continuous integration and continuous delivery to the next level. In the software delivery process, your development teams work with a variety of tools and systems that integrate with Jenkins. With over 1,400 plugins in the Jenkins ecosystem to choose from, how do you make the right choices and reduce unnecessary risk? 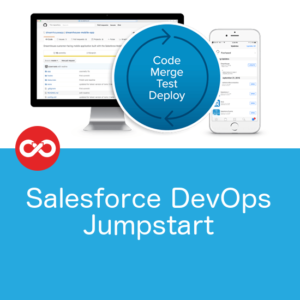 Rely on our support engineers for guidance and utilise a vetted, curated, set of plugins that are thoroughly tested by our team for compatibility with Jenkins and interoperability with each other. We do the heavy lifting, while you focus on getting software to production more quickly. Reduce the amount of time your developers spend firefighting in order to resolve Jenkins issues. Solve problems in minutes and hours rather than days, weeks or even never, with access to a repository of over 800 knowledge base articles to troubleshoot problems on your own. Sign up for free, self-paced, online training courses, post to the community forums for advice or take advantage of a program like Jenkins Advisor, an automated diagnostics system for customers that enables us to remotely support your Jenkins installation. 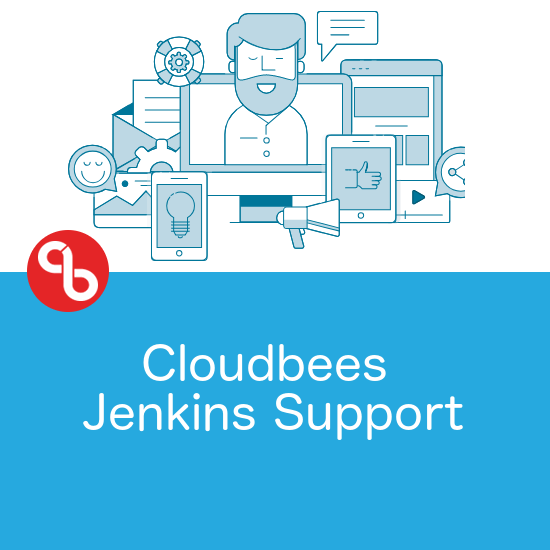 For a more detailed discussion about how Cloudbees Jenkins Support might meet your needs, fill out the contact form and we’ll follow up with you.